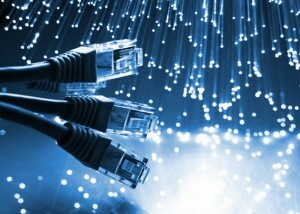 The organization IEEE has announced the approval of an extended standard for Ethernet connections known, whose number is the 802.3 standard. The IEEE 802 .3 standard defines the wired connectivity for local area networks and metropolitan worldwide, and now that specification has been updated with several enhancements and new techniques involving the first revision of the document since 2008. Among the changes are the support networks Ethernet Passive Optical Networks (EPONs) of 10 Gbits per second, energy-efficient modes, and extension at speeds of 40 and 100 Gbits per second in transfers without compromising compatibility with previous 802.3 interfaces.